I was on an official trip to New Delhi and returning to home in Malur after a stressful meeting . The Delhi traffic was also horrible that it had doubled my plight and all I wanted to get back home. I hurriedly checked in and went through security check, as I collected my back pack coming out from scanning trolley my eyes fell upon the tall, old man with big protruding belly getting himself security check and engaged in some jovial conversation with the security officer. 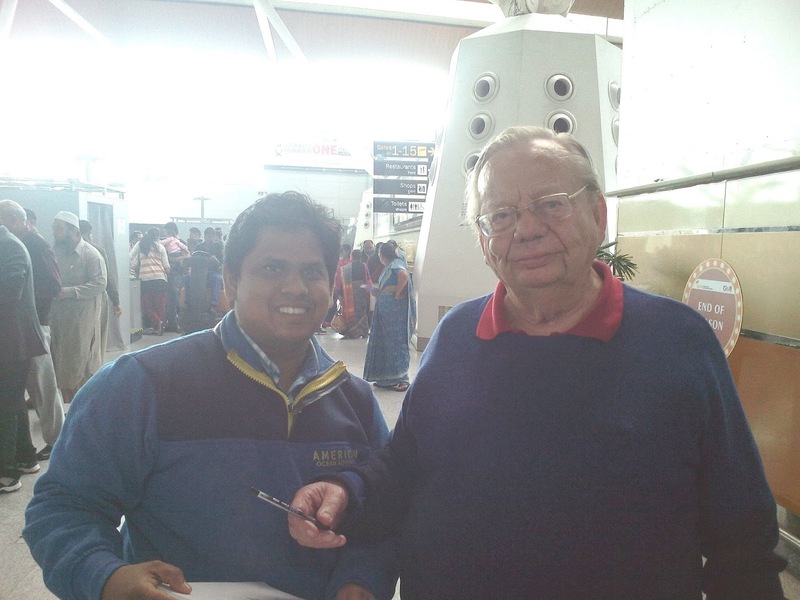 "Hey, don't he looks like Ruskin Bond?! ', I said to myself. 'Why no one is around him? ' I asked again myself, 'are you sure he is 'Ruskin Bond? the one whose short stories made English literature so interesting during school days?. To make myself sure, I Googled his name in Google image search, in my smart phone. I confirmed, it was He. I was elated to seventh heaven. I was meeting the God of Short Story writers of India. 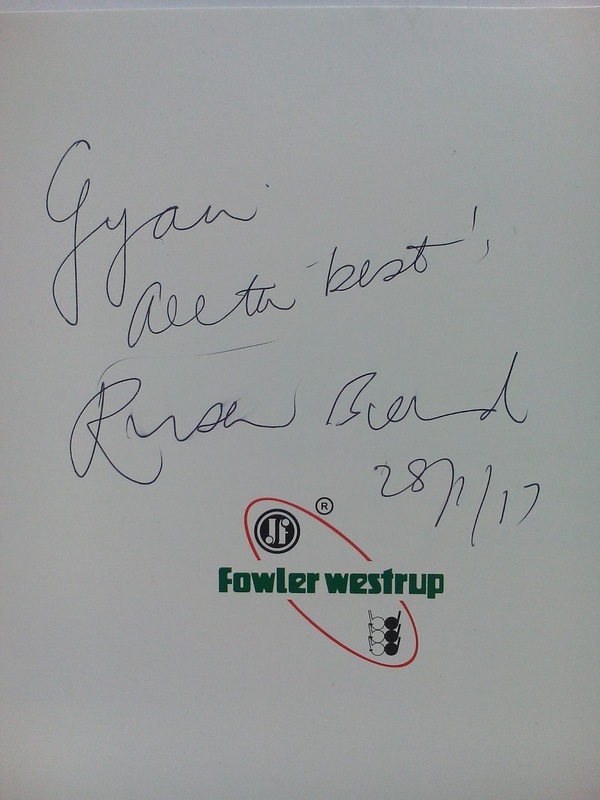 'Padma Bhusan Ruskin Bond'. All the way back in the flight I was as pondering over this great man's thoughts. I was happy, that I saw the man whose thoughts, has influnced billions and I am among! 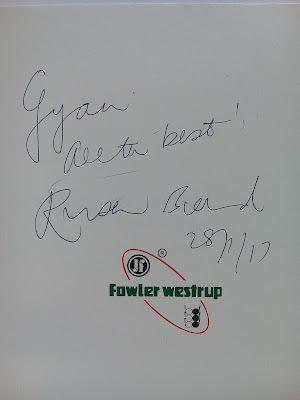 A true inspiration for an amateur story writer!